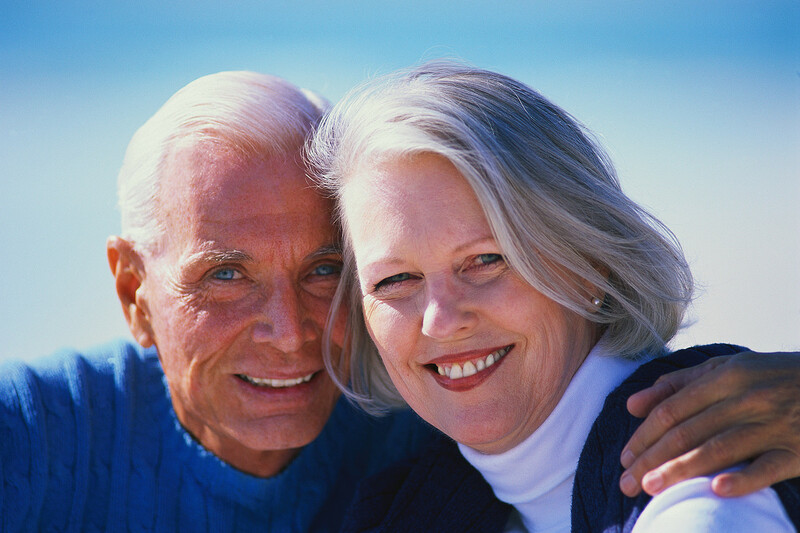 We provide Medicare Insurance through several carriers Including Blue Cross Blue Shield of Georgia & Mutual of Omaha! Several different plans are available, but Plan F is the most recommended follwed by Plan G. Other cost sharing Plans are also available including new Plans N & M. However for the person who wants superior coverage and for a plan which pays all of what Medicare does not pay, Plan F is the plan for you. Our rates can be Age banded, and some are age based. Our plans include discounts for paying by Bank Draft monthly, and a discount for insuring your spouse with the same carrier. Contact me for more information on how we can provide a Medicare Supplement Plan to take the worries off of you!